Solo Rapper with a possible featured Rapper, would come prepared with instrumentals, and laptop DJ setup. I would require equipment, however, such as a mic, speakers, and cords. Also can provide video if you have a projector available for visuals. I have watched this young talented dude for several years. He has evolved and is on his way up! His lyrics are sharp witted and real to life. Can't wait for upcoming music from him! 1 - 3 artist act performing original songs to instrumental hip-hop via PA. Amateur. Video of the event/performance also offered. 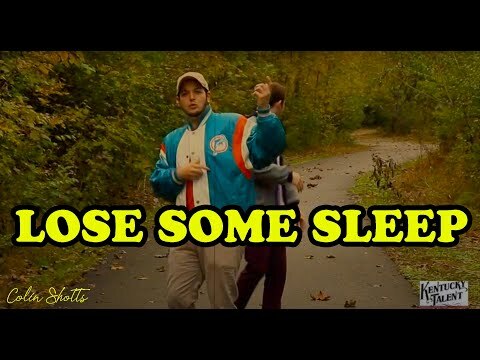 Hailing from Kentucky, up and coming rapper Colin Shotts is the most professional while still affordable, hip-hop act around Nashville. 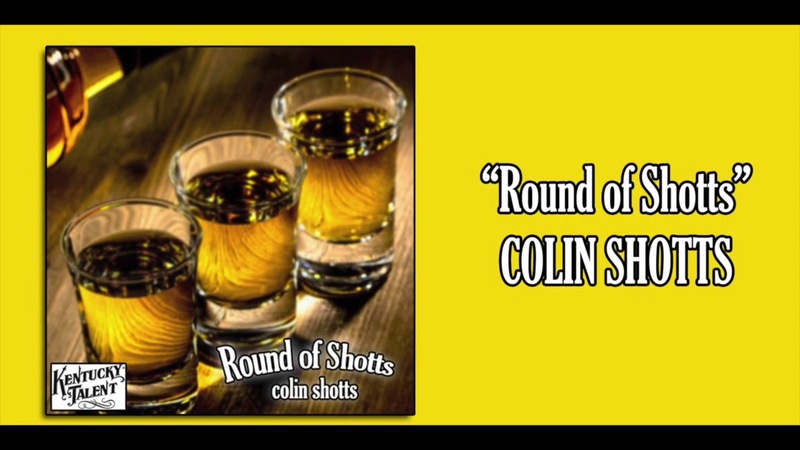 Each gig booked by Colin Shotts will be treated with the same proper etiquette and quality.